Norske bøker - the collection of Norwegian artists books which started out as a collection for Doverodde Centre of Book Arts, Denmark finished it's tour at BABE (Bristol Artists Book Event) in April. 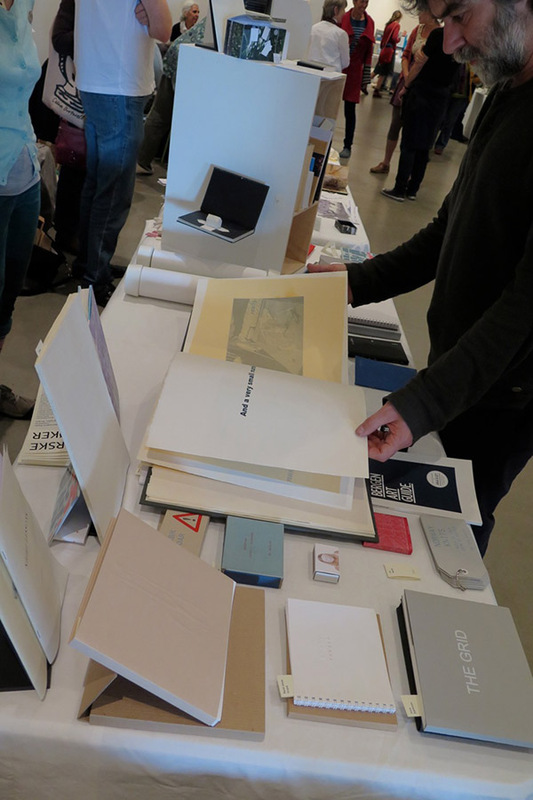 Four of the artists took the books to Bristol and were among over 100 other stand holders in the Arnolfini. 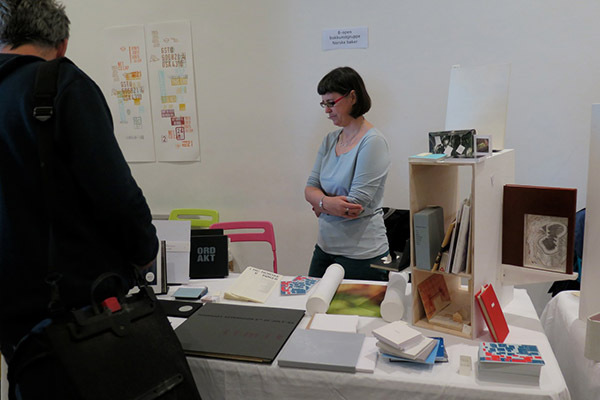 A great weekend which also included visits to London Centre of Book Arts and the Letterpress Collective in Bristol.